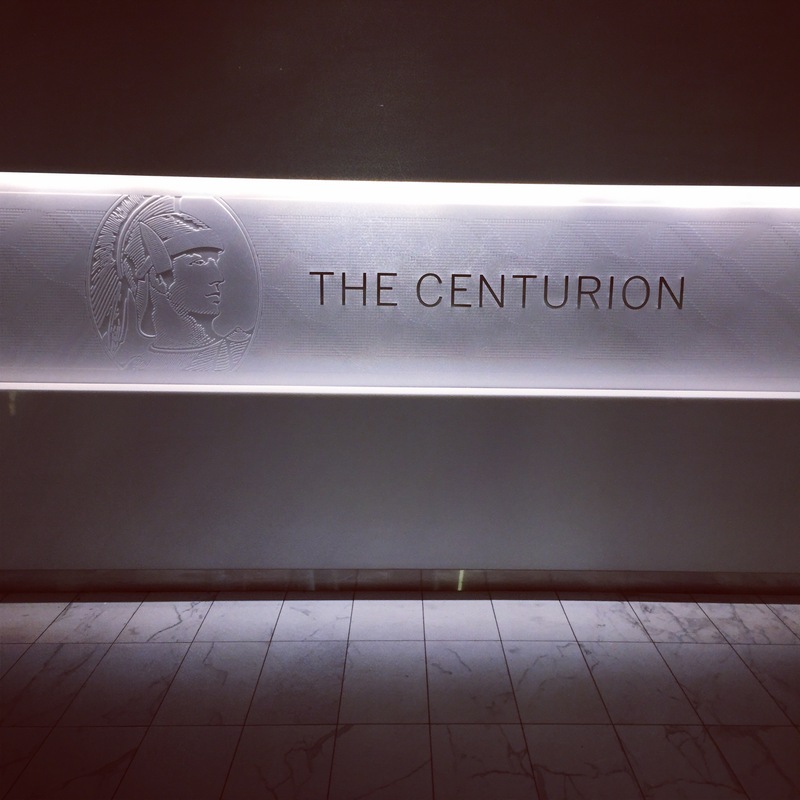 This post is Awesome Rocket City Adventure American Admiral’s Club CLT. It is a.. 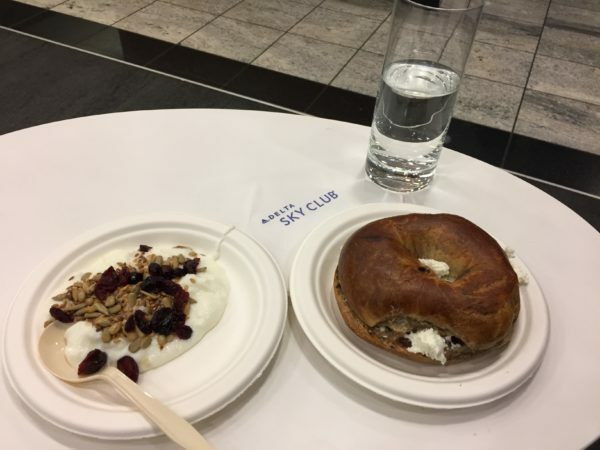 This post is Amazing Rocket City Adventure AMEX Centurion Lounge DFW. It is an ai.. 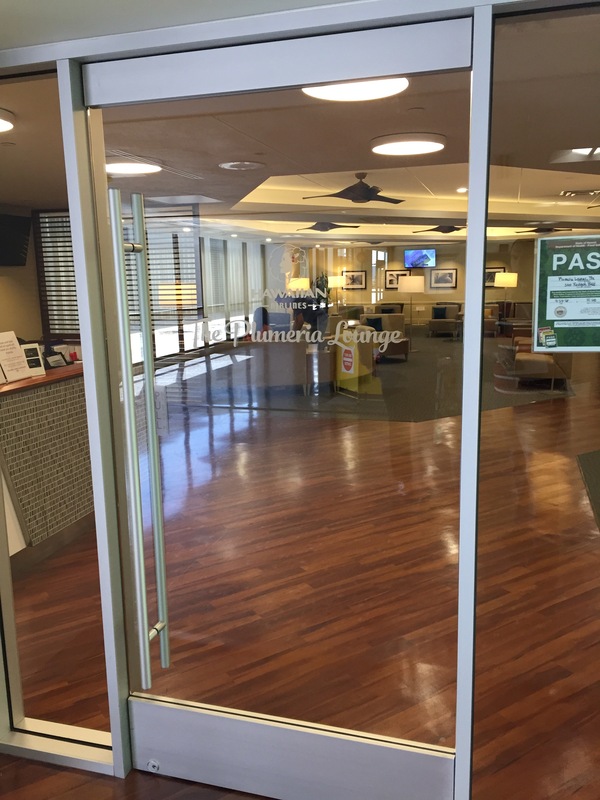 This post covers my visit to the American Airlines Admirals Club Chicago L terminal. 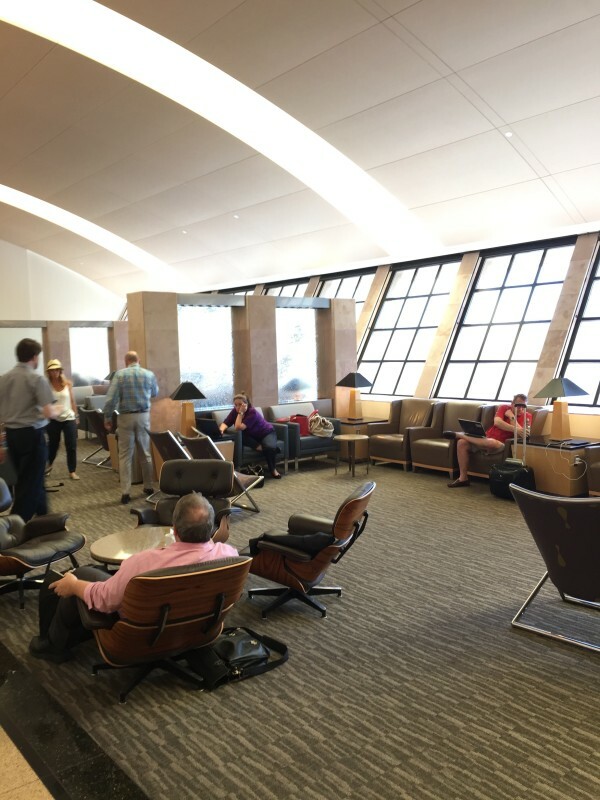 This post covers my visit to Escape Lounge MSP Airport. 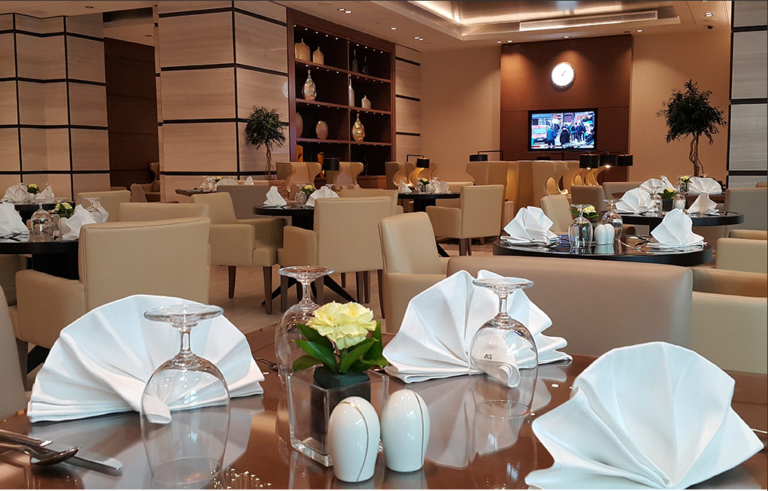 One of the best Priority Pass lounges domestically is Es.. 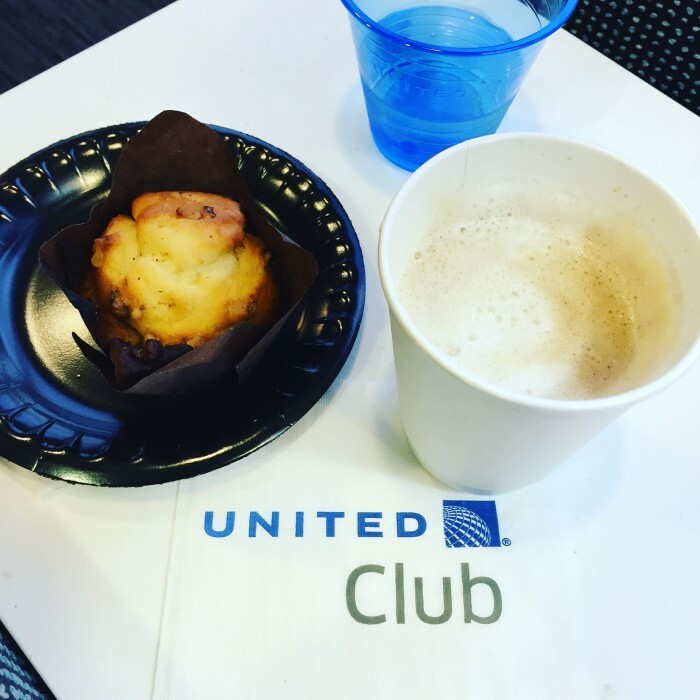 This post is a review of the Delta Skyclub Chicago O’Hare Airport. I accessed the Delta Sky.. 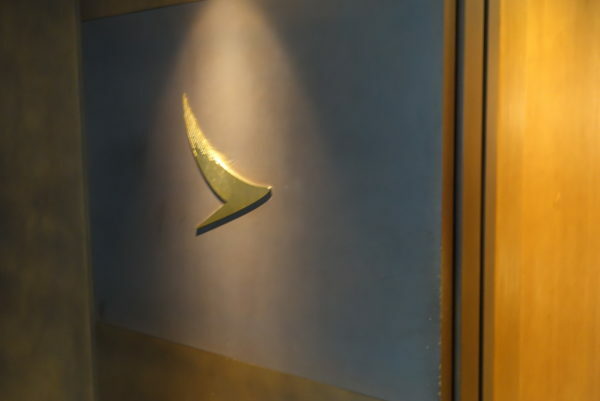 This post is a review of Cathay Pacific the Pier Lounge at Hong Kong. The lounge is considered one ..
Good morning. Hope everyone’s week has gone well. There has been a lot going on .. 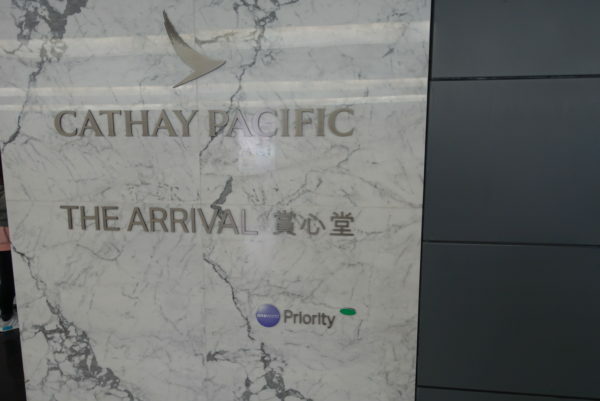 This is a review of Cathay Pacific Arrival Lounge Hong Kong. 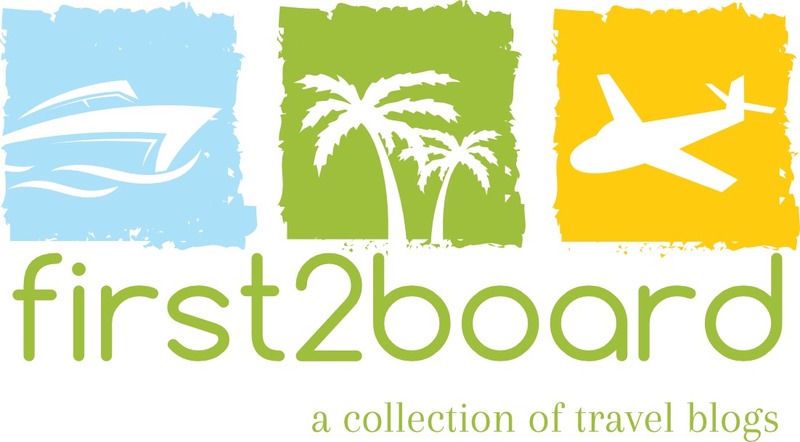 When I checked in for m.. 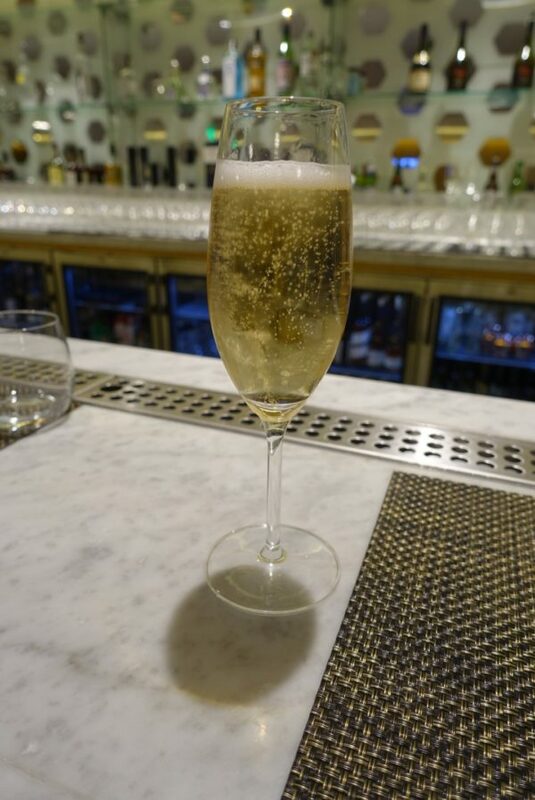 This post is a review of my visit to the Qantas First Class Lounge LAX Airport. 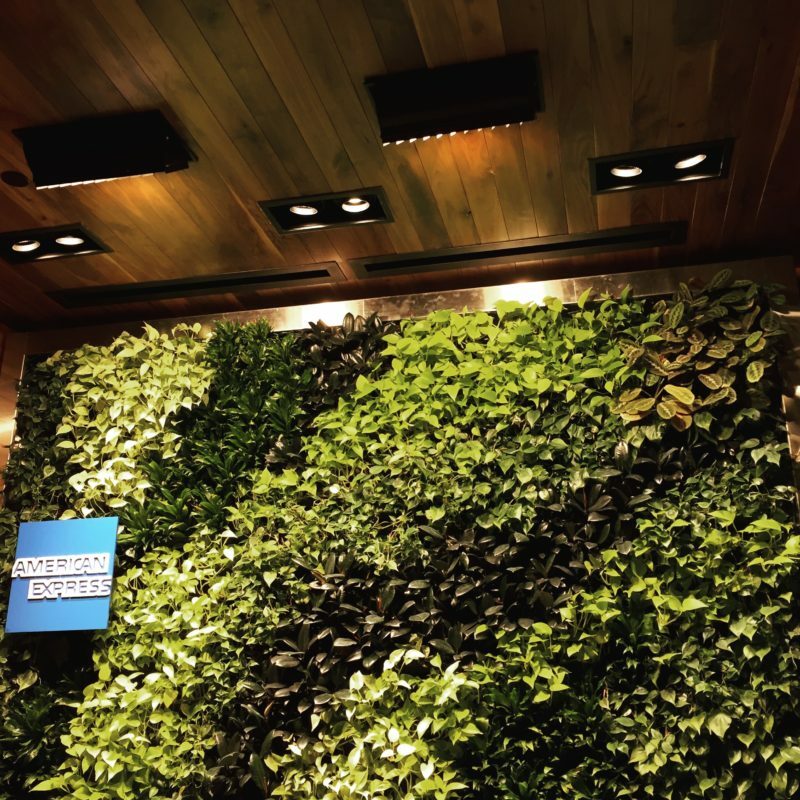 This post covers a review of my experience at Alaska Lounge Seattle N Terminal. 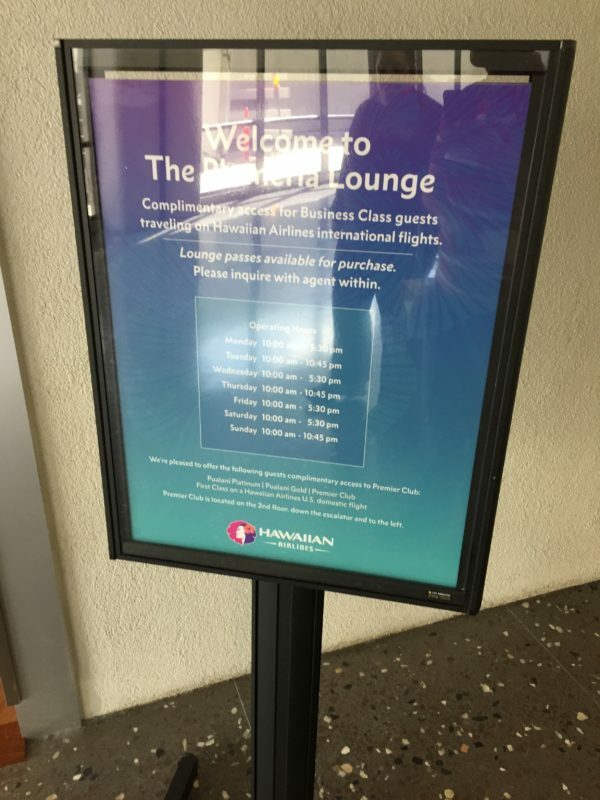 The lounge was recently .. 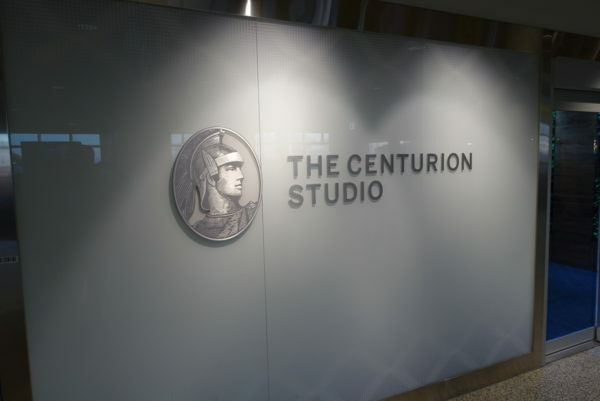 This post is a review of American Express Centurion Studio Seattle. The lounge is a studio loca.. 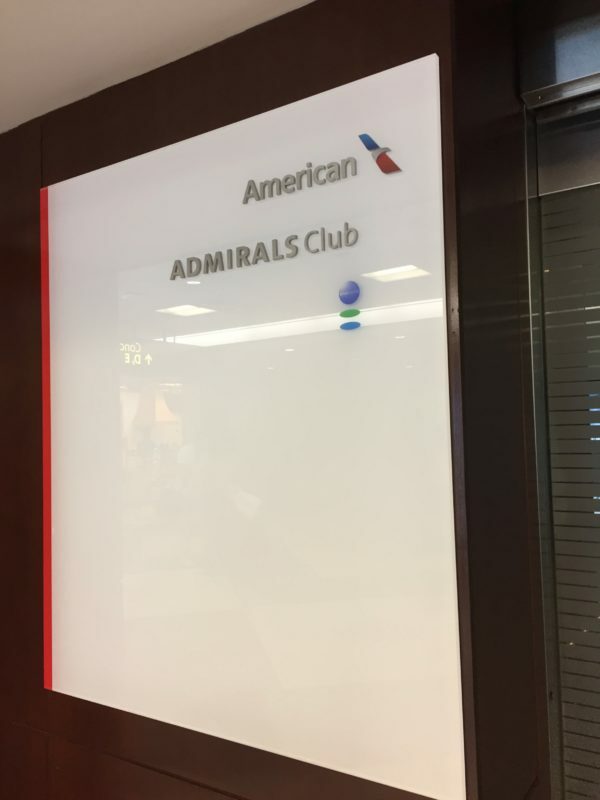 This post is a review of American Admirals Club DFW C lounge. My wife and I had just returned from an ove.. 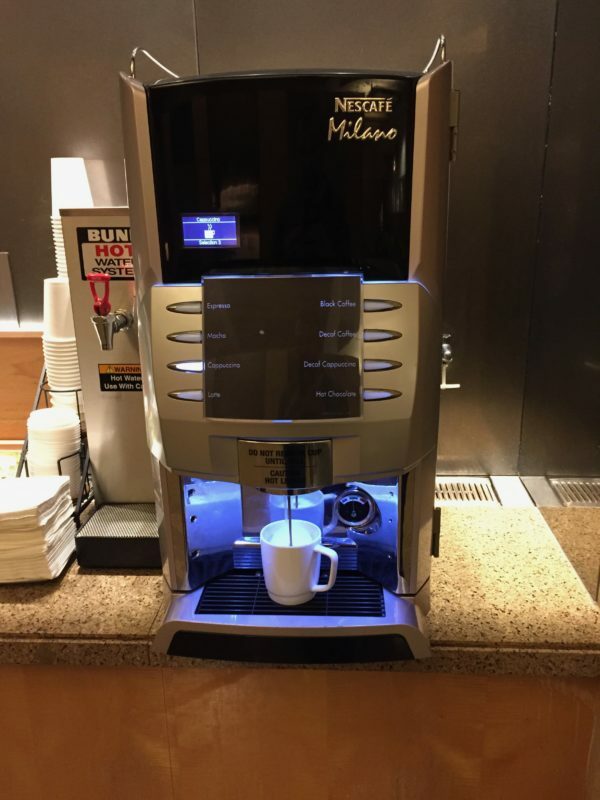 This post covers our visit to the Hawaiian Airlines Plumeria Lounge Honolulu. 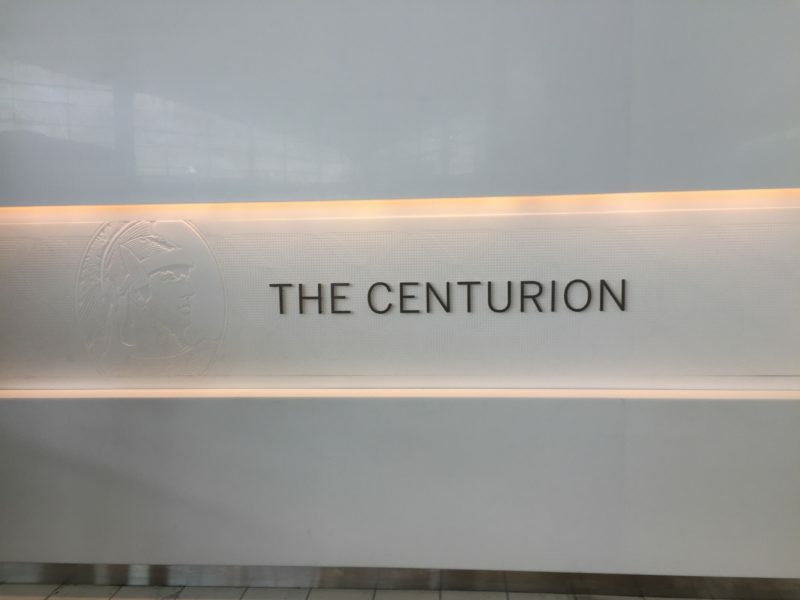 This post is a review of the American Express Centurion Lounge DFW Airport. 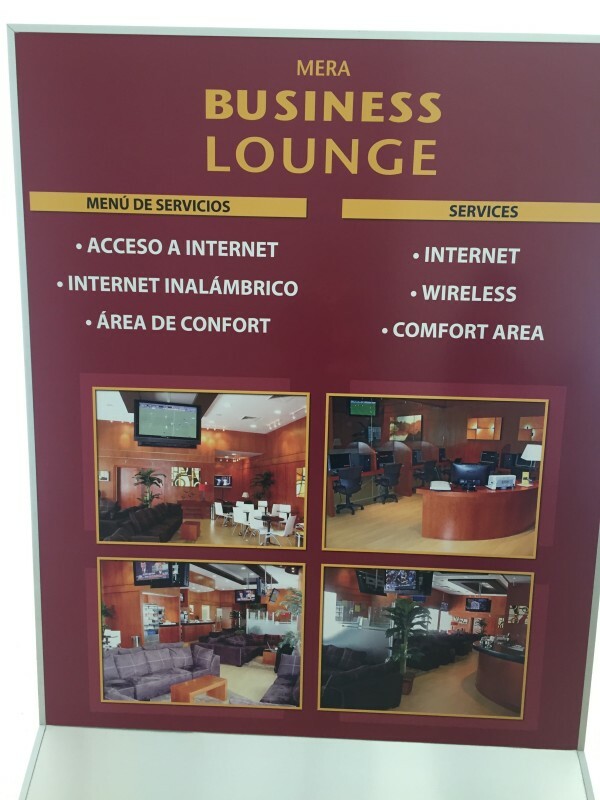 My wife and I had about an hour and a half to spare in the Guadalajara airport so we visited the VIP Lounge Guadal..
During our stay at the Phoenix Airport on our way to Guadalajara, my wife and I visited the Priority Pass Lounge.. 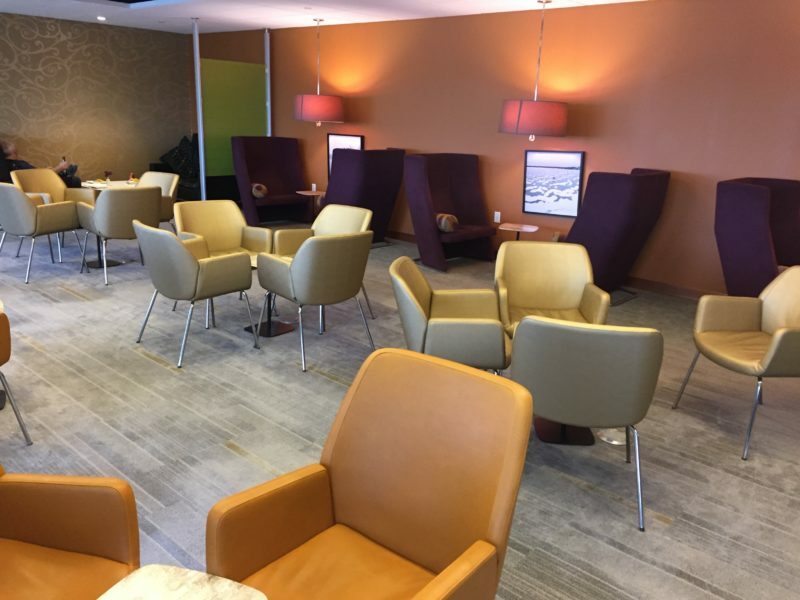 Prior to our flight to Phoenix and Guadalajara my wife and I visited the United Club at MSP airport in the E term..
After returning to the terminal from Customs and Immigration, we made our way to the C terminal for a visit..
Before returning home from Cancun, my wife and I visited the Business Lounge at Cancun Airport. 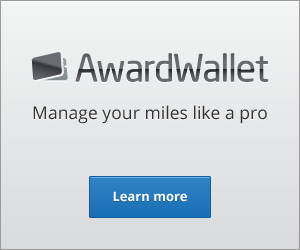 American Airlines ran an excellent sale fare between Minneapolis and Philadelphia for $89. A friend..